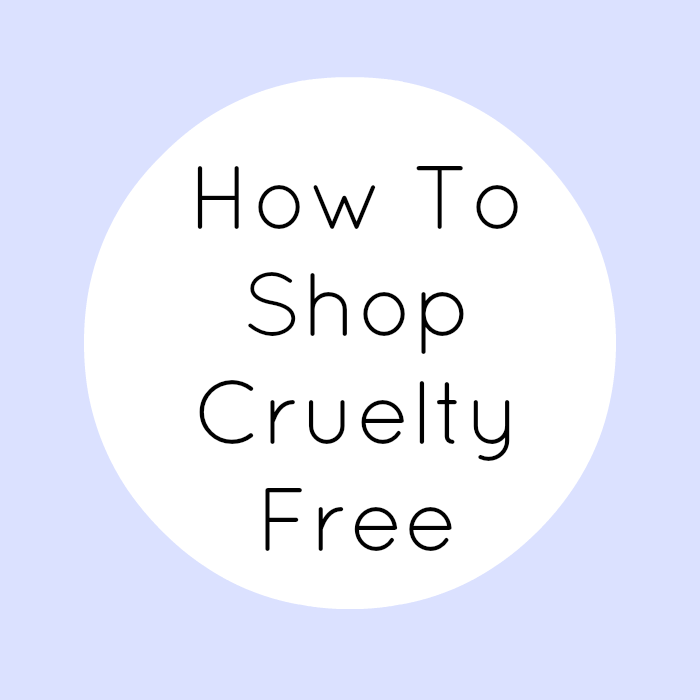 If you're curious about buying cruelty-free and don't know where to begin, or are looking for a few extra tips, here's a guide to get you started. Over the years these are the important points I've learnt to look out for, and I hope you'll find them as helpful as I have. He's the leaping bunny logo and means that the product you're looking at has not been tested on animals, nor have its ingredients. Companies have to adhere to very strict guidelines to earn a place on the leaping bunny list, as well as paying a fee, so you know they're serious about being cruelty-free. Here's the website, which has a great explanation of the EU ban on animal testing, what the leaping bunny stands for and a list of all their cruelty-free certified companies. The Peta website is another good place to start and also tells you which companies on their don't test list are vegan. Their list has been slow to be updated in the past though, so it is definitely best to do your own research too. They also have a huge list of the companies that do test on animals, so you know which brands to avoid in the future. It is important to note that the term 'cruelty-free' only refers to animal testing. The Peta logo and leaping bunny symbol are not indicators of whether a product contains animal ingredients or by-products. Animal ingredients such as carmine (crushed insects), retinol and collagen (derived from animal tissue), silk and honey are commonly used in beauty products, so see Peta's list here for an idea of what to avoid. The use of animal ingredients is why you see the terms vegetarian or vegan applied to beauty products, as the ingredients resemble what is usually acceptable for those diets. For example, a product that is 'suitable for vegetarians' would not contain ingredients such as tallow (animal fat), but may contain honey or beeswax. Vegan products contain absolutely no animal, animal-derived ingredients or by-products. Some beauty products are also Vegetarian Society or Vegan Society approved, and carry their logos. 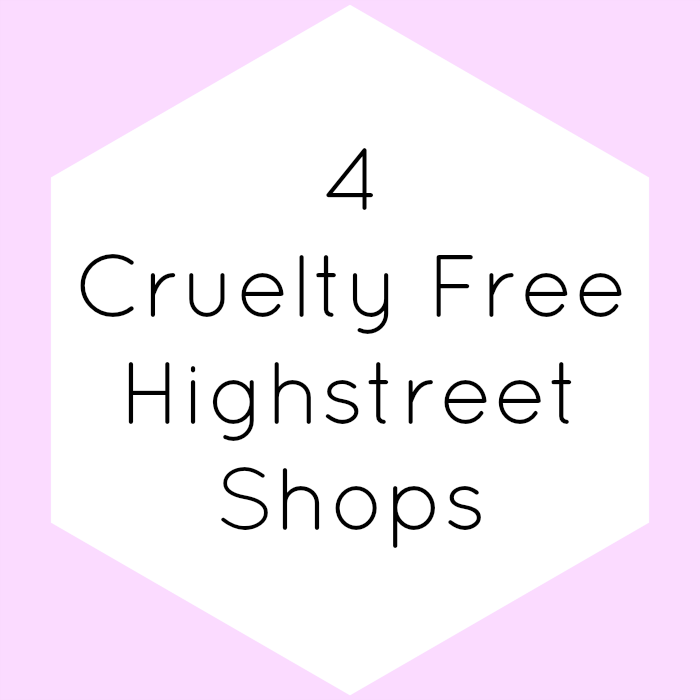 There are a number of cruelty-free brands owned by parent companies that do test on animals - the most well-known examples being The Body Shop and Urban Decay. 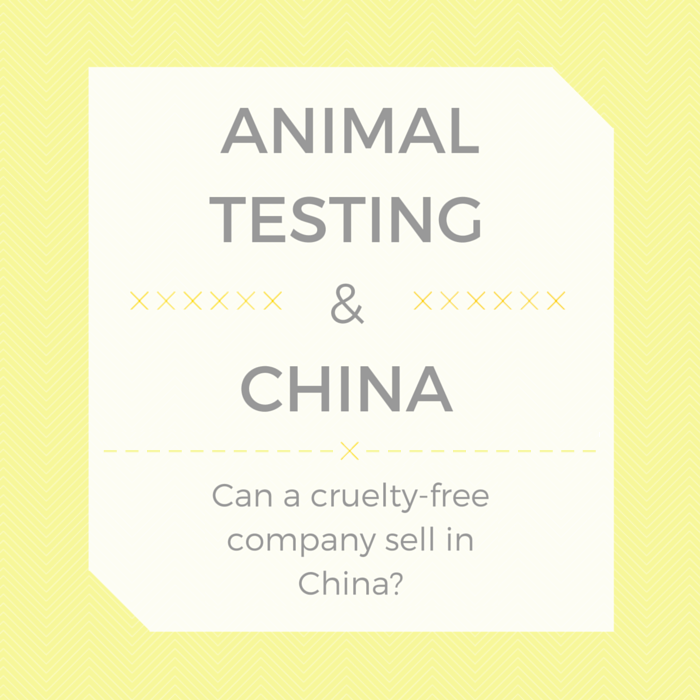 Both have a no animal testing policy, but were acquired by L'oreal (in 2006 and 2012 respectively), a corporation which - despite claims to the contrary - do test on animals. Both The Body Shop and Urban Decay are still leaping bunny approved and have retained their cruelty-free status. However, as a large share of their profits go to L'oreal, many customers choose to boycott them, along with any other brands with non cruelty-free parent companies. It's up to you whether you buy from these brands, but there's no doubt it's a divisive issue and definitely something to consider. 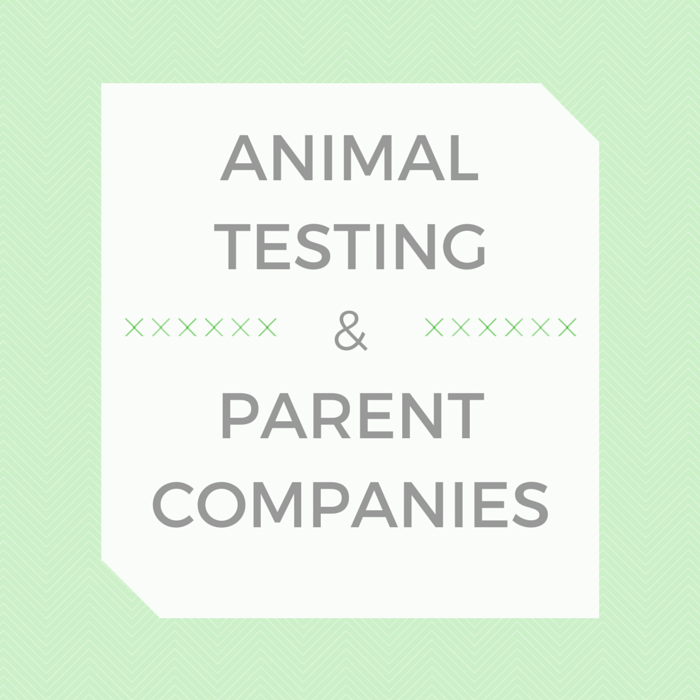 If you'd like to learn more, you can read my post Animal Testing & Parent Companies. There are many, many brands that label their products with 'not tested on animals'. Great! But this is the tricky bit. There are many loopholes that a brand can use to make these claims. The product itself might not have been tested on animals, but the ingredients were. They may have used third party testing, or the finished product has not been tested, but it was at another stage of the production process. In my experience, when companies use phrases like 'against animal testing' and 'fund research into alternatives', it's just clever wording to get around the fact that they do test on animals. By no means is this a rule, just be wary of what you're reading. If a company claims they don't test, how do you know if their products are okay to use? One quick and easy way is to Google them. Chances are, someone else has probably asked too. If the search comes up with conflicting statements, it may not be a good sign. If their statement is ambiguous in any way (e.g. they don't mention ingredients) best not to buy until you've done your homework. 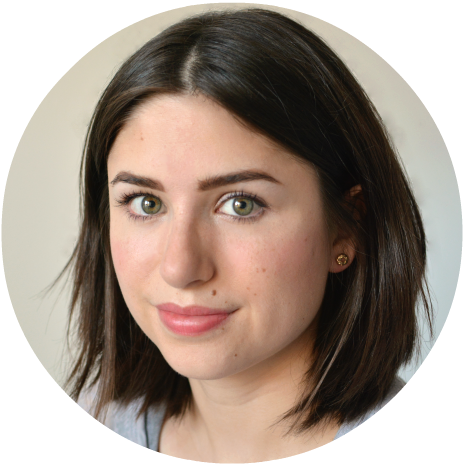 Most companies will quickly respond to a friendly email, and there are loads of cruelty-free bloggers and buyers who post their research online for others to see. There are fantastic brands out there, with wonderful products, whose policies and ingredients are honest and clear. When you've found beauty products you really love it all gets so much easier. As you discover brands you can trust it actually becomes really exciting to find new products that are cruelty (and guilt) free. 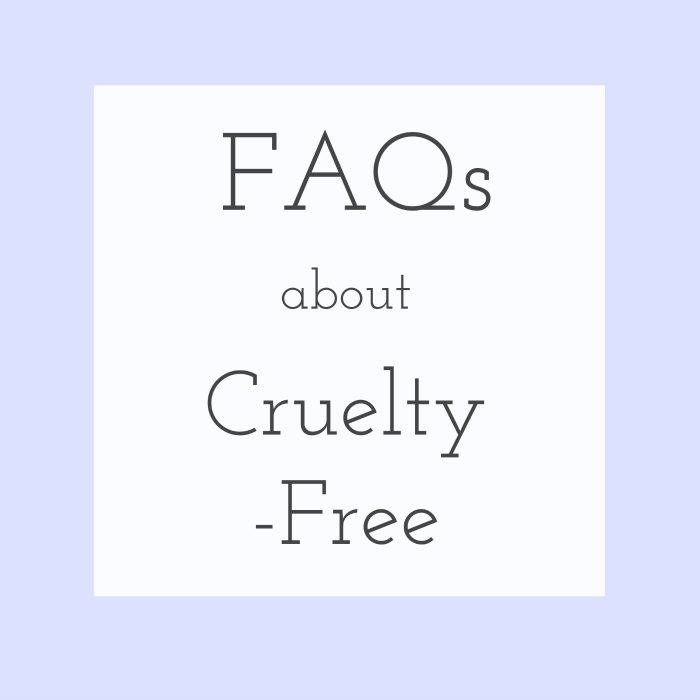 And if you still have more questions, see my post FAQs About Cruelty-Free or feel free to get in touch. Thanks for reading!